At every wedding we help to coordinate there is a moment (just after we send the couple and wedding party down the aisle) where we feel the joy in witnessing something beautiful. This joy is confirmation that assisting couples on their wedding day is what we were meant to be doing in life. Our work is our passion and it's an honor to witness the magic between two people on the day they build a foundation for a life together. A personalized wedding begins long before the guests arrive. It begins with masterful planning and coordination. B&Co. is here to assist with your planning and day of coordinating needs. We enjoy working with a variety of couples especially those who embrace their playful style while keeping it just as elegant as traditional weddings. You may be wondering if hiring a planner or day of coordinator is right for you. The biggest benefit is having the peace of mind that all the details will come together as you envisioned. A wedding planner can save you money because we know who’s who in the industry and we can negotiate with vendors on your behalf. Thus, allowing you to enjoy life outside the stress that often comes with planning a wedding. Planners & Coordinators become the go-to person at your wedding, so that you don’t have to personally answer every question that comes up. We take on the logistics and solve problems so you can focus on the fun stuff. We help create a timeline for your wedding day and keep everyone on point to ensure everything runs according to plan so you are able to enjoy every moment of your wedding. How do I know if I need a day of wedding coordinator? You need a B&Co. Day of Wedding Coordinator if you have done all the planning and preparation yourself, but need help putting your hard work into action. 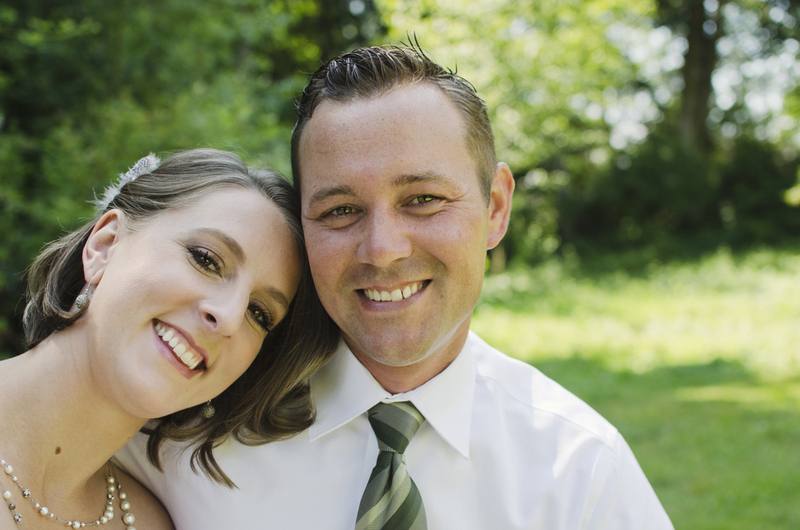 Nicole will personally meet with you before your wedding to discuss your vision and create a timeline for your day. 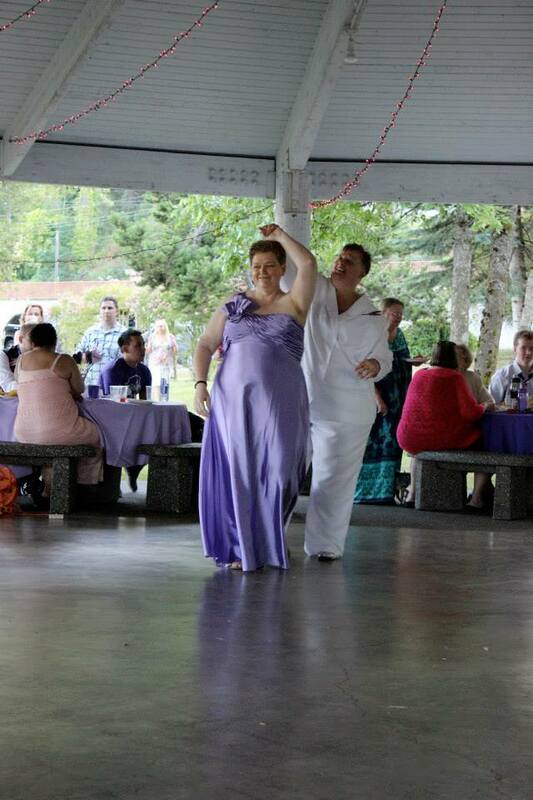 Nicole or a team member will help coordinate you and your wedding party at your rehearsal. We assist in planning who is escorting whom, the order in which to walk down the aisle and where each person of the wedding party needs to stand. On the day of your wedding we are there to greet your vendors and assist with setup needs such as ceremony & table décor, guest book & gift tables, favors, toasting flutes and other items. We work with your MC/DJ on cueing music for the ceremony, grand entrance, all special dances, toasts, cake cutting, and bouquet toss etcetera. 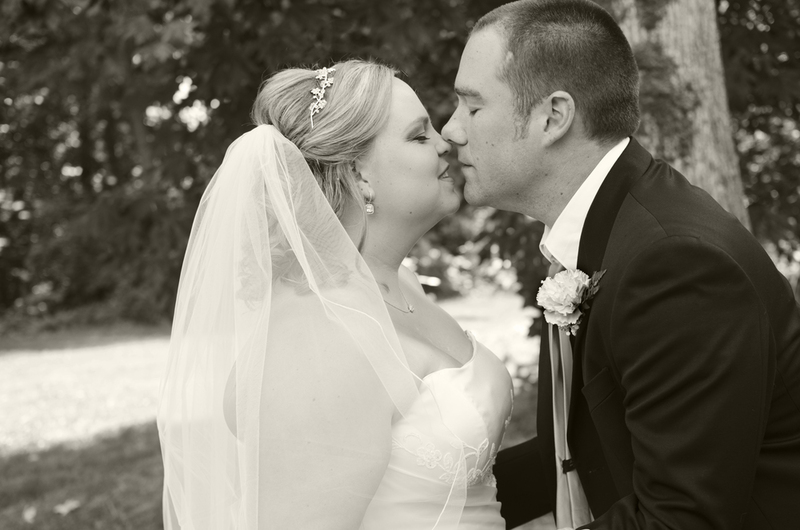 We also work with your photographer to ensure they are free to capture the special moments of your wedding. We keep the wedding party on task in accordance to the timeline we’ve created. At the end of the wedding we will ensure specific items such as gifts, guest book, toasting flutes etcetera are taken to the agreed upon location. 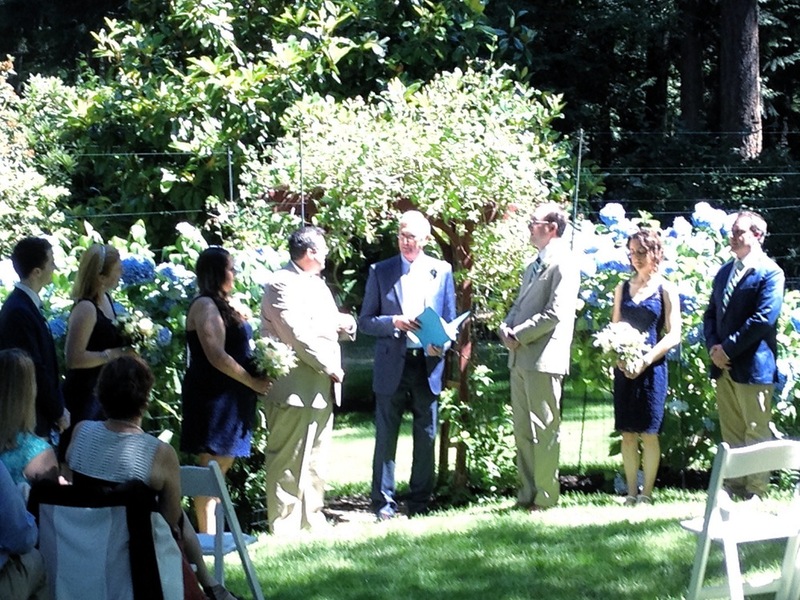 We will also oversee and help with ceremony & reception tear-down. Above all we are there to be of support to you so that you and your guest are enjoying the celebration of your new beginning. B&Co. Day of Wedding Coordination is $850.00 for 1 hour rehearsal time* and up to 12 hours the day of the wedding. You need a B&Co. Wedding Planner if you are just beginning the process of planning your wedding. In addition to the coordinator services listed above our planning package also includes assistance in selecting the right wedding professionals that best represent who you are as a couple while keeping your budget in mind. 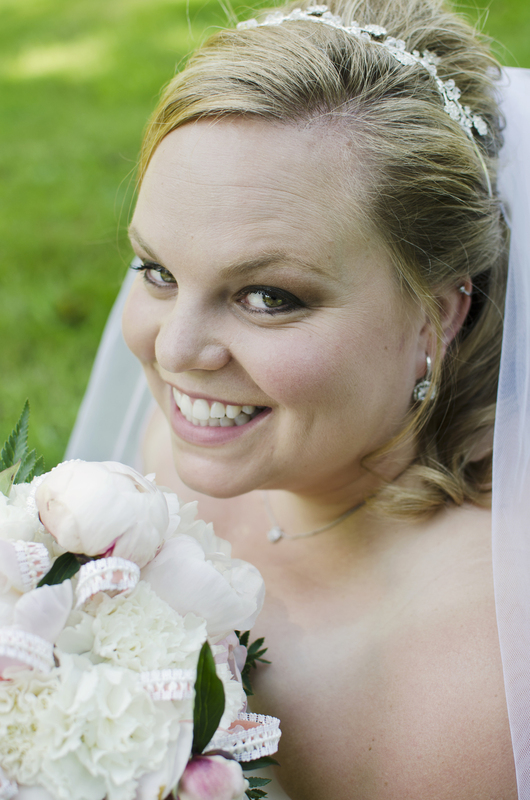 Nicole will personally meet with you to collaborate on your vision for your wedding. Creating inspiration boards that reflect your style and color pallet is her forte. Nicole or a team member will check in with you monthly or as much as you need us to ensure plans and tasks are on schedule. Your planner will schedule appointments with all prospective vendors around your availability and attend meetings with you. We offer assistance with selecting wedding stationary (save the dates, invitations, name cards, menu, programs etc.) If needed, we will assist you as a couple & wedding party with wedding attire selection. Part of our service includes researching accommodations for out of town guest. We take it upon ourselves to review all venue and vendors contracts so we have a clear understanding of the agreed upon terms including what is provided and times of delivery/pickup. We plan weddings and we know there is a lot of work and decisions to be made. It’s important to us that this be a pleasant and stress free process for you. B&Co. is here to help guide and assist you through this process. It isn’t about us it’s about your vision, your day, and your celebration as a couple. We are here to help make it happen for you. B&Co. is thrilled to be teaming up with Celebrations by Amber (wedding officiant) to present Elegant Elopements. A truly unique experience for couples wanting to elope, but are looking for the details and style of a big wedding. Is an elegant elopement or tiny wedding right for us? This package includes a location for your ceremony, décor (selected by B&Co. ), a photographer to capture the ceremony including some personal shots of you the couple (includes thumb drive with photos), a bouquet & boutonniere, a small cake or cupcakes, champagne or sparkling cider for a toast, and Reverend Amber Bartz who will perform the ceremony. This package is designed to accommodate several couples on the same day. It is important that you arrive at the agreed upon time as stated in your contact. For couples that would like this service for a tiny wedding, we also include ceremony seating for a maximum of 20 guests. We can also assist in making arrangements for catering (for an additional fee) or an after party at a nearby restaurant. Are you hosting a wedding at your home or DIY venue? B&Co. offers a complete package that includes our day of coordinating services listed above. 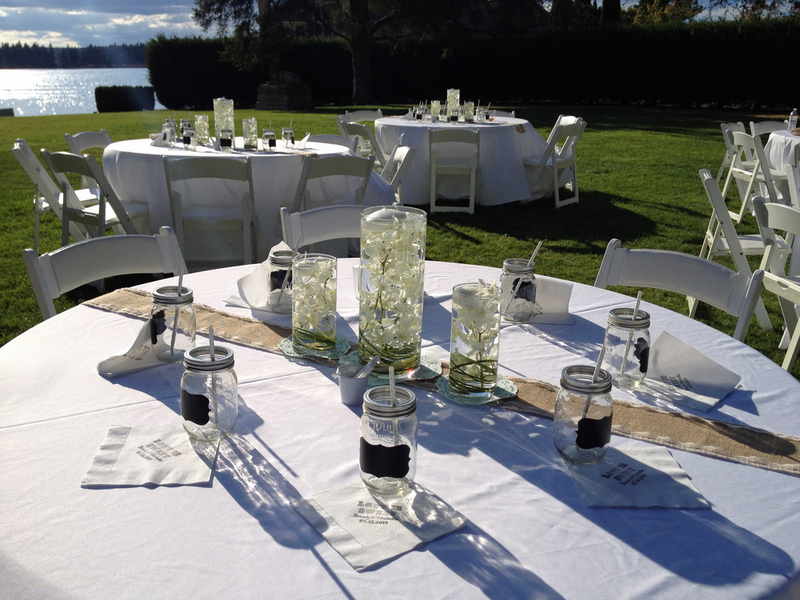 In addition we can bring in a team to help setup the ceremony site, create and set up reception tables and chairs (including table décor), and provide bussing service for dishes and drinkware. Our team will also clean up and assist with tear down of décor, tables, chairs, and other items specified in the contract. B&Co. At Home Wedding Package is $2,400.00 for 1 hour rehearsal time* and we are there from setup to tear down.